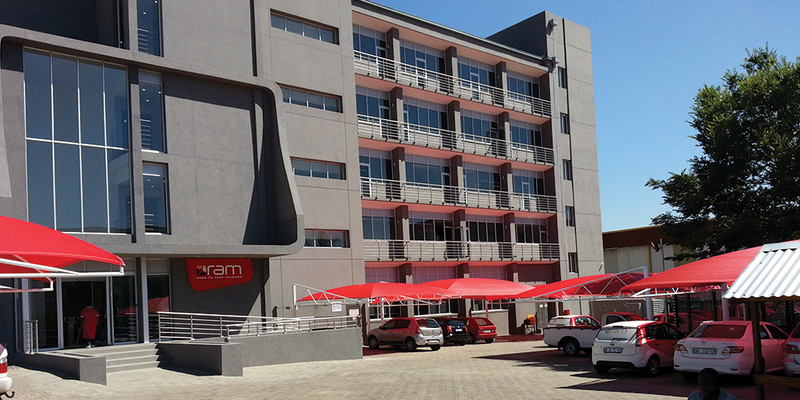 At four stories high, the exterior of the building makes a big impression on the public from the road, while the interior has been fitted with modern furniture and all the creature comforts that the RAM staff could desire, including state-of-the-art video conferencing capabilities. We are sure the team is settling into their plush new workspace nicely. Watch out for more pics in our next edition.